If you want to start blending essential oils then you have to make sure that you have a lot of items on-hand. You’ll need to have a blending bottle, a glass dropper, fragrance test strips and gloves that will protect your skin. You may also want to have a pen and some paper so that you can record your changes, as this is the best way for you to track all of your data. Professional perfumers have been splitting scents into three different categories for years now. You have base notes, top notes and then finally, middle notes. The scents are determined by the volatility of the oil, because lighter molecules tend to evaporate faster and therefore they can influence other notes. If you want to create a more well-rounded oil then you will want to try and blend oils that have all of these notes. A good example of a top note is peppermint, eucalyptus, lemon and more. These notes are very fresh and they also tend to evaporate very quickly. When you combine these with heavier notes, you can easily create a scent that is really something special. Middle notes really like to make their presence known and this is especially the case when the top note dissipates. Middle notes can last up to four hours and they have a strong influence on the base note as well. If you want some ideas for this then you should be looking out for lavender, rosemary, geranium and more. When all of the above notes have evaporated, you will then be left with the base notes. The base notes will give you the biggest smell of the blend and it may even take several days to dissolve completely. Base notes include cedarwood and lemongrass. Some oils are able to fit into more than one odor profile. For this reason, you will want to give every bottle that you have a good smell and then write down your own ideas. You will need to place one drop of the oil that you’d like to use in your blend onto a testing strip. Hold it close to your nose, take a deep breath and inhale all of the scent. Now put the strip to one side and leave it for around half an hour. Go outside, smell some coffee beans or do anything you can to clear your senses. When it is dry, smell the strip again and think to yourself, has the aroma changed? If you are blending, just use three notes to begin with. You can always experiment more when you get the hang of it. 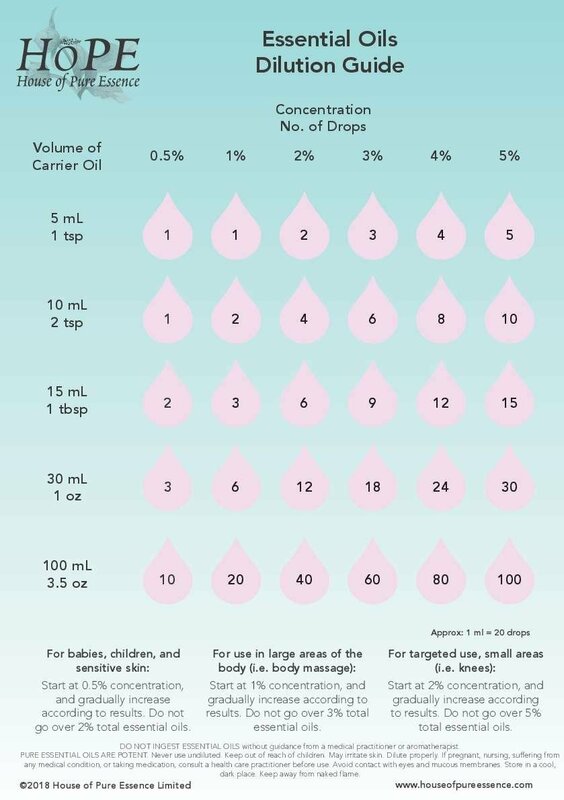 Your first blend should be 10 drops in total. A good rule of thumb is to use 30% of the top note, 50% of the middle note and then 20% of the bottom note. When you have mixed your blend, let it settle for a day or two. This will give you the best chance to see if it is going to be a viable option for you and it also lets the oils combine as well. When you have left it for a few days, you can then do another sniff test.